Until now, Jax’s inclusion in the forthcoming Mortal Kombat entry was unknown. 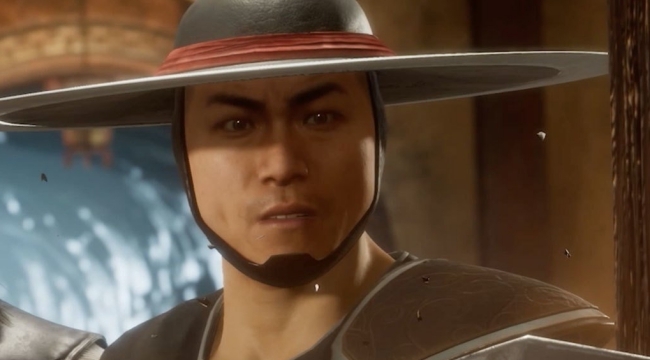 However, both Kung Lao and Liu Kang appeared in a previous trailer. The “Old Skool Vs. New Skool” trailer, though, marks the first time either has been confirmed as playable. 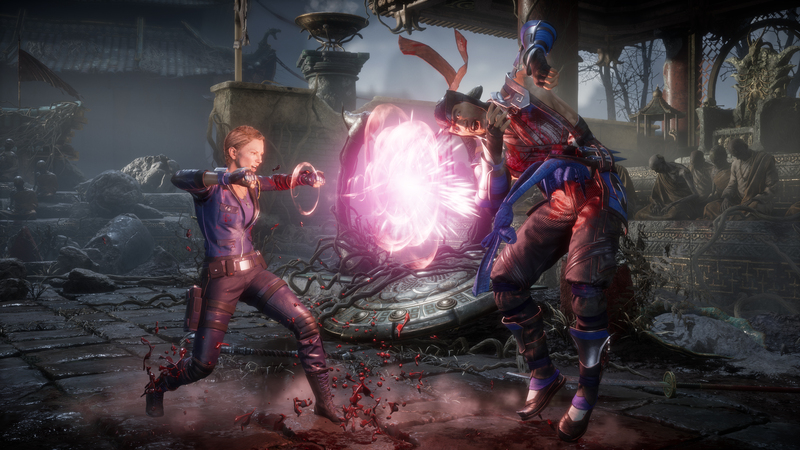 Of course, as the trailer’s title suggests, the new look at MK11 also showed fan-favorites from the past and present duking it out. Most interesting is Johnny Cage bickering with a much younger version of himself. Describing the back and forth between the two as entertaining would be an understatement, especially since it seems Cage has somewhat matured with age. How the old versus new theme will translate to MK11’s overarching narrative remains to be seen. But it’s previously been revealed that Kronika, this installment’s foremost antagonist, will usher in a temporal crisis. Needless to say, based on trailers alone, things are already getting wild. With the addition of three more classic characters, Mortal Kombat 11’s roster now includes the following: Baraka, Cassie Cage, D’Vorah, Erron Black, newcomer Geras, Jacqui Briggs, Jade, Jax, Johnny Cage, Kabal, Kano, Kotal Kahn, Kung Lao, Liu Kang, Noob Saibot, Raiden, Scorpion, Shang Tsung (DLC), Shao Kahn (a preorder bonus), Skarlet, Sonya Blade, and Sub-Zero. For those who preorder Mortal Kombat 11 on PlayStation 4 or Xbox One, a closed beta will go live on March 27th. A total of five characters will be playable during the beta, which ends on April 1st. The full experience is slated to hit stores for the PS4, Nintendo Switch, PC, and Xbox One not too long thereafter on April 23rd.